ENG: At last I got myself pair of over knee boots! I was ignoring this part of shoe wardrobe and regret that I didn’t buy them before. By the way, do you have one, with what you wear them? I have barely Christmas mood this year, no show and weather is like rainy fall. Anyway, I stay cheer up mixing prints and wearing bright floral dresses.Have a lovely and cozy evening! RU: Ура, друзья, я наконец-то купила себе ботфорты! До сегодняшнего дня я активно игнорировала сей предмет гардероба, а зря: удобная и симпатичная обувь. Кстати, а вы носите такие ботинки? Расскажите, с чем! Погода у нас какая-то совсем не новогодняя, скорее больше смахивает на дождливую осень. А от хандры спасают яркие принты, а лучше – их сочетание. Спасибо, что заглянули в гости, уютного вам вечера! 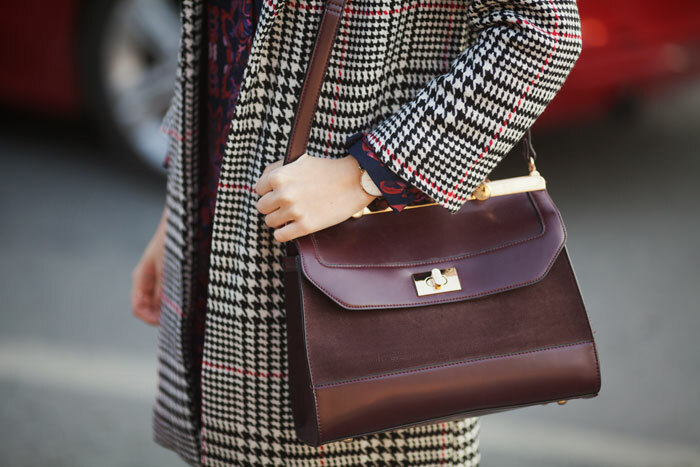 Such a fabulous houndstooth coat and perfect bag! 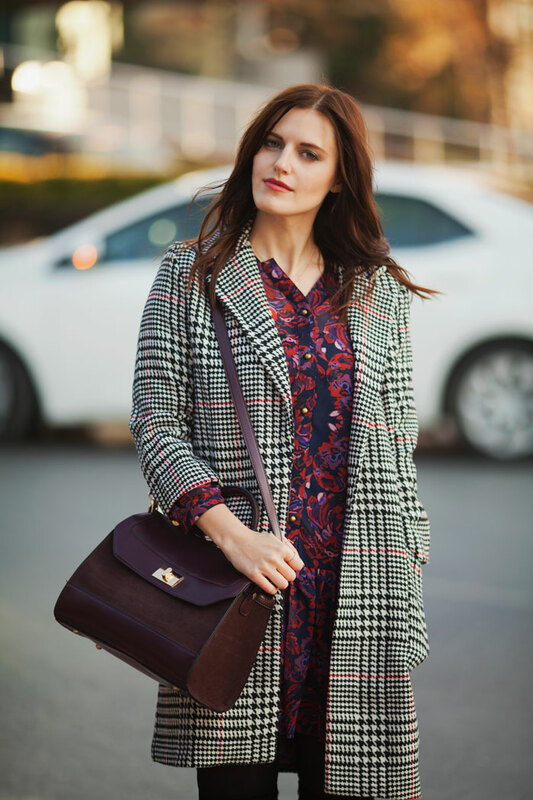 love the print mix! such a nice look! Понравились платьице и пальто, красивые! Ботфорты отличные! Удачного дня! Целую! Spectacular houndstooth jacket V ! Очень крутой look! Я тоже только что приобрела себе первые ботфорты, и я их уже обожаю! "There is a big difference between wishing and being a dreamer. Dreamers design their ideal life and work to achieve it everyday. They don抰 believe in chance or luck. Wishers wait on a genii to grant their three wishes all their lives. The problem is, if the genii were to ever show up they still wouldn't know what to wish for!" Mari Bos ku segera bergabung dengan Kami Agen Poker Terpercaya. Dapatkan promo terbaru dari kami.